Krochet Kids strives to serve as a vehicle for social change by empowering individuals in poverty stricken communities through the quality, handmade products they create. Kohl Crecelius, founder of Krochet Kids International, talks about their mission to sustain the environment and community. 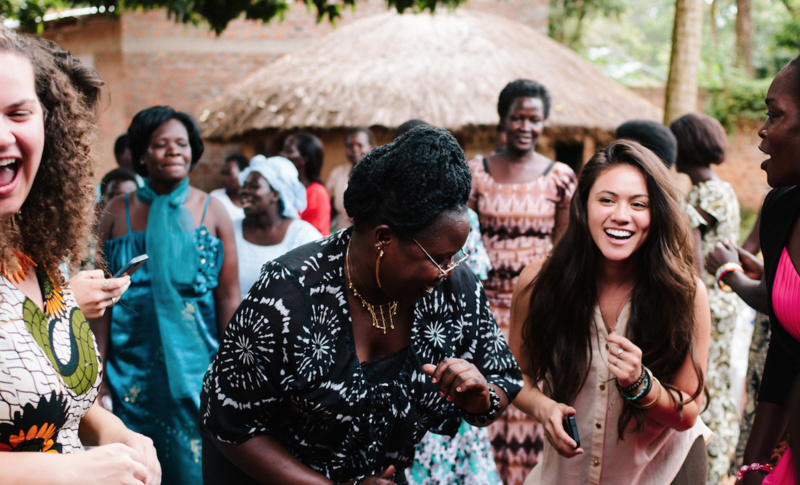 Krochet Kids goal is to equip women in Northern Uganda with the knowledge to become self-reliant and independent. Akot Beatrice shares her empowering story of working for Krochet Kids. Krochet Kids’ CEO talks about the mission of their company.